Revelstoke Vacation Rentals is looking for an enthusiastic and highly motivated individual to join our professional team. We specialize in high-end vacation rentals, as well as residential homes, and are seeking driven people, who execute strong attention to detail, by adding that "extra something." We are searching for reliable individuals, to join our premier and professional cleaning company. Candidates must have a keen eye for detail and possess strong self-motivation to work independently on occasion. You should, of course, be a keen team player and be flexible in your working schedule. Individuals must have own transportation and smartphone, and be reliable and flexible in their working hours. There are full-time, part-time OR on-call positions available. 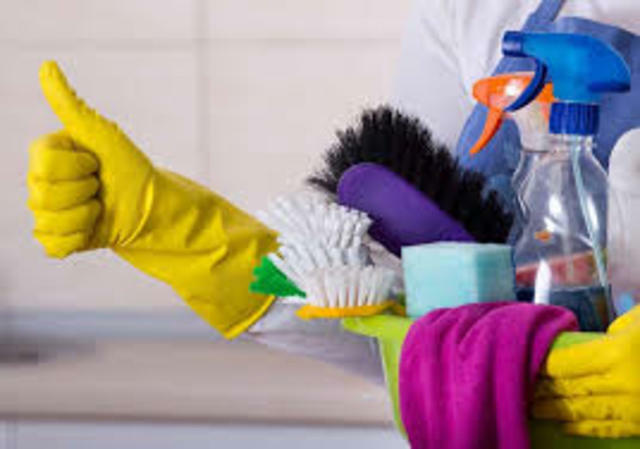 Experience in cleaning high-end vacation homes or hotels is preferred, but not essential, as training will be provided.